REEM is a humanoid service robot who can be used as a guide, entertainer, information guide, personal assistant or as a robotic platform for research. The robot has a touch screen, camera, ultrasonic sensors, lasers, can carry around 60 pounds and has a motorized head and arms that allow for expressions and obstacle-free movement. 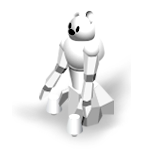 The robot speaks nine languages, is fully customizable and can interact with people. Yes! Bring on the bots! No! I am afraid of a robot takeover. 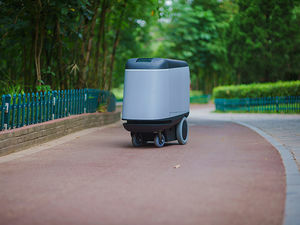 With an increase in on-demand delivery services, a startup has built an autonomous robotic vehicle that moves at the pace of a walking human and could take the need for humans out of the delivery process. Carry the Robot has four compartments that can hold up to 100 pounds. 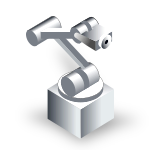 Using 4G technology, the robot can be tracked and through a mobile app users will be able to open the robot to retrieve their packages. Combining the function of traffic lights and human traffic cops, an 8-foot tall traffic robot was developed by a female-founded and operated tech company in Kinshasa. The robot is solar-powered and features a rotating chest and video cameras to patrol the chaotic car traffic. The video cameras are built into the eyes of the robot and send footage back to a central office for review. An option to play pre-recorded messages acts as a safety measure to pedestrians. Engineers in Perth, Australia have created a fully working, house-building robot that can lay bricks 20 times faster than a human. Hadrian uses a computer aided design to assemble a brick framework of a property in just two days. The robot can lay bricks at a speed of 1,000 bricks per hour. 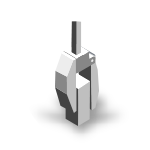 Using a robot instead of a human bricklayer greatly cuts down on construction time and costs associated with a building. 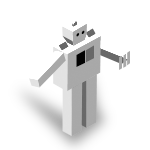 The CAIPORA is a robot platform that is designed to detect, handle and deactivate possibly dangerous weapons. 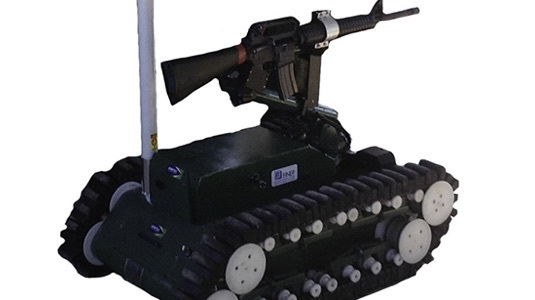 The platform can be paired with other parts such as scouting and observing robots, a firefighting module and robotic arms, to perform many functions. 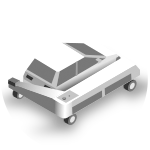 The robot is a tool to protect humans from accidents that occur during the investigation of dangerous situations, and can move on many types of terrain. It can also climb stairs and fit in spaces where it would be harmful to humans. Japan has a rapidly increasing elderly population and that comes with mobility challenges. Caregivers have to lift their patients out of bed or wheelchairs, which is strenuous work and can cause pain or injury. 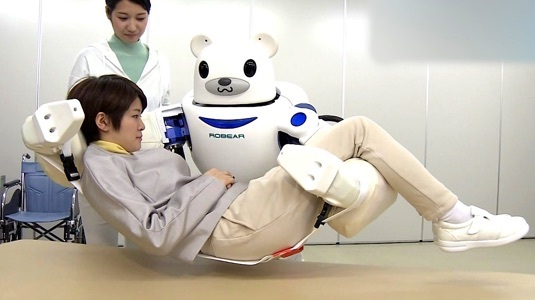 A 300-pound robot called Robear was designed to lift and move patients using precise actuators that allow for a gentle touch. The robot relies on torque sensors and smart rubber capacitive sensors to refine the movements. While cost and maintenance prohibit the product from real-world application, it is a step into the future of elder care assistance. 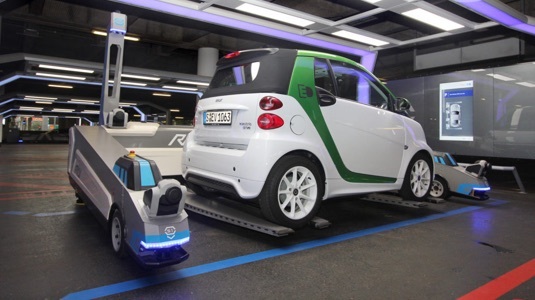 A smart parking robot in China makes searching for a spot and parallel parking a thing of the past. All the driver has to do is drive up to an area in the parking complex and the automatic guided vehicle robot will slide under the frame of the car and find a parking spot in under two minutes. Receiving your car is as easy as requesting it on an app. A failure rate of less than 0.01% means your car will be free of dings and dents. 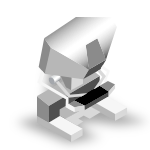 SR-6D-Hx is a robotic arm that can be used for small scale manufacturing and assisting with research. 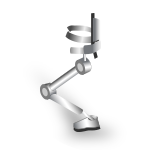 This robotic arm is similar to ones used in large manufacturing processes, such as cars. 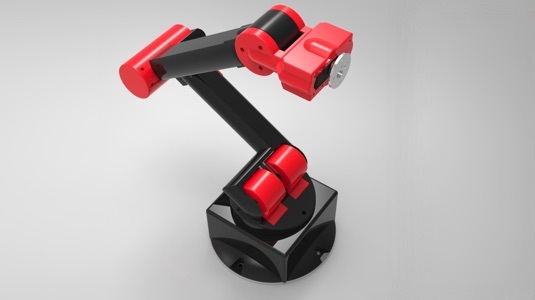 The small version allows for more precise robotic control when building new products. 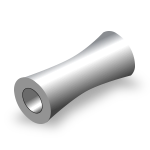 Smart servo motors are used in the robot arm to provide feedback on joint position, speed, load, voltage, and temperature. This additional precision and artificial intelligence technology allows researchers to yield results that are accurate as well as efficient. Robotics in the medical field are helping to revolutionize prostate cancer treatment for men in South Africa. The Da Vinci robotic procedure is less invasive than open surgery. With five small incisions, the robot’s mechanical wrists bend and turn inside the patient, while mimicking the surgeon’s movements outside the body. 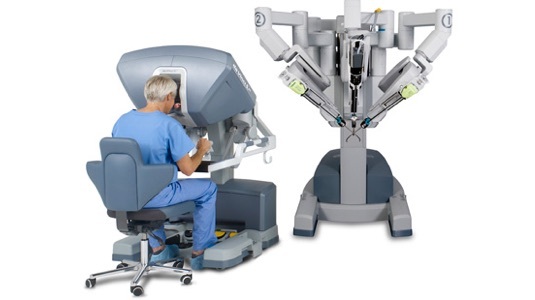 The precise movements of the robot assist in removing the cancer tissues for improved clinical outcomes, such as lowering the risk of infection and reduction of blood loss. 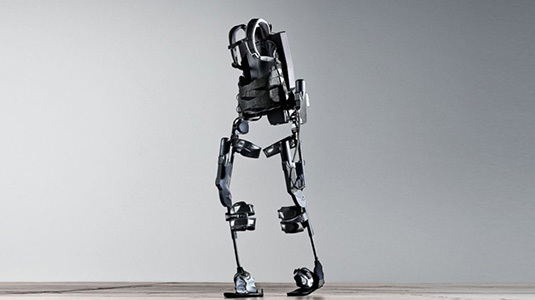 A robotic exoskeleton has been built by Hyundai Motor Group that not only can help factories and militaries with lifting heavy equipment but also allow the disabled and elderly to walk on their own again. The lightweight, wearable robot suit’s application in factories and by the military will help workers and soliders avoid injuries from moving heavy objects that weigh hundreds of kilograms. The robotic exoskeleton could also be used by people with disabilities and the elderly in their rehabilitation and to walk without assistance. Industrial wastewater pollution is a huge concern if it leaches into the public water supply. 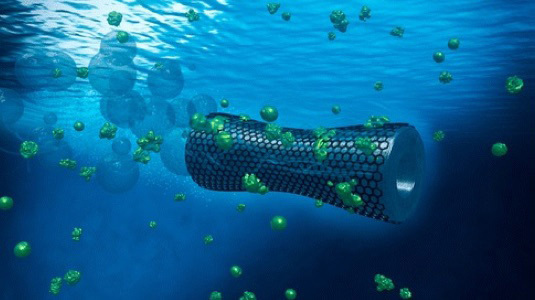 Researchers at the Max-Planck Institute for Intelligent Systems in Germany created graphene oxided-based microbots, which can remove 95% of toxic heavy metals and contamination in water. The microbots, which are smaller than the width of human hair, are released into the water and over the course of an hour, absorb lead using the outer graphene-oxide layer. 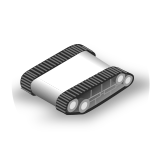 The microbots have a middle layer of nickel that interacts with an external magnetic field to determine their direction and to recover the bots. 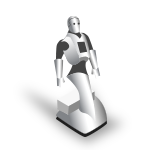 The inner layer of platinum enables the bots to propel themselves through the water. 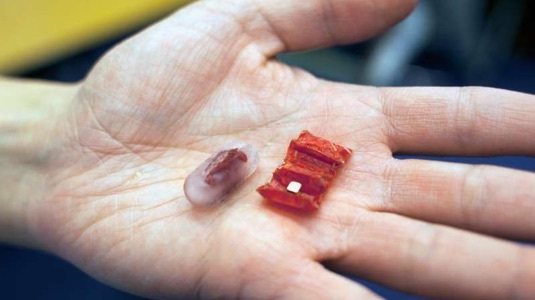 Researchers at MIT have created a small origami robot that once ingested can be unfolded and steered by external magnetic fields across the stomach wall to remove a swallowed button battery (which can burn through tissue) or patch an internal wound. The robot was created using heat-sensitive material around structural material that formed an accordion. Once in the stomach it can unfold and move around like a fin. This robot is not tethered to any equipment outside the body and therefore is easier to control using a magnetic field. 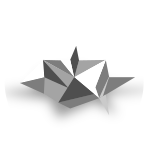 Did you know that the first robot, a steam-powered bird, was built around 400BC by the ancient Greeks? Robotics has come a long way since then, with today’s robots being built across the globe to make life easier and safer. Explore the interactive map to learn about the exciting innovations in robotics found all over the world. 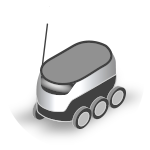 Click on the red buttons to learn about different robots across the globe. Vote and share comments on your level of trust for each robot.